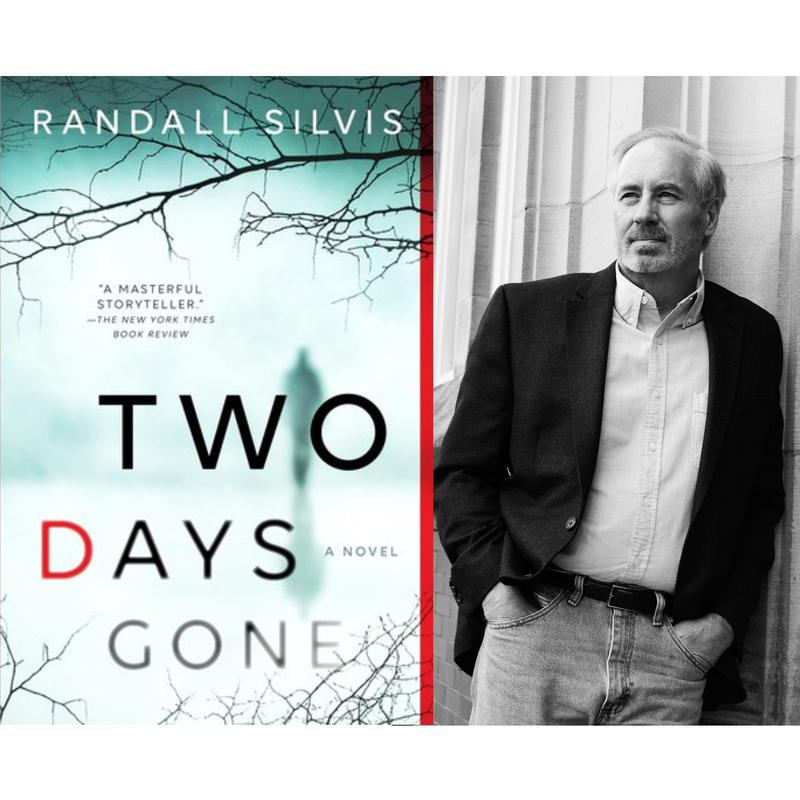 A literary page-turner about a beloved college professor accused of murdering his entire family, and one small-town cop's dangerous search for answers. Well written, compelling, strong characters. I was a bit disappointed by the motivation and perpetrator...it didnt really make real sense, though the author tried to make the connection strong. The ride to the end was definitely enjoyable and even a bit addictive. I will def read this author again.